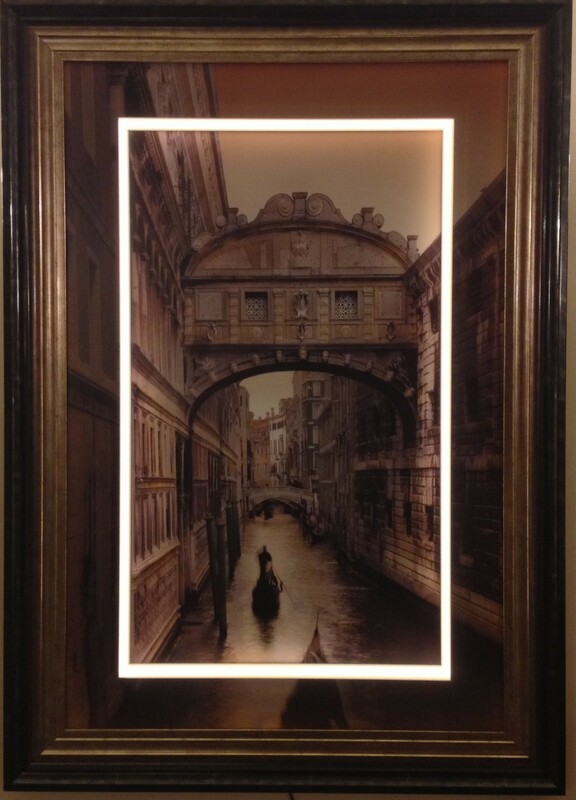 This is a MOTH Patented concept that can work for any interior using LED to illuminate a central image. Designed for Artwork, print, mirrors and memorabilia and is aimed at the Hotel and restaurant and retail interior design. 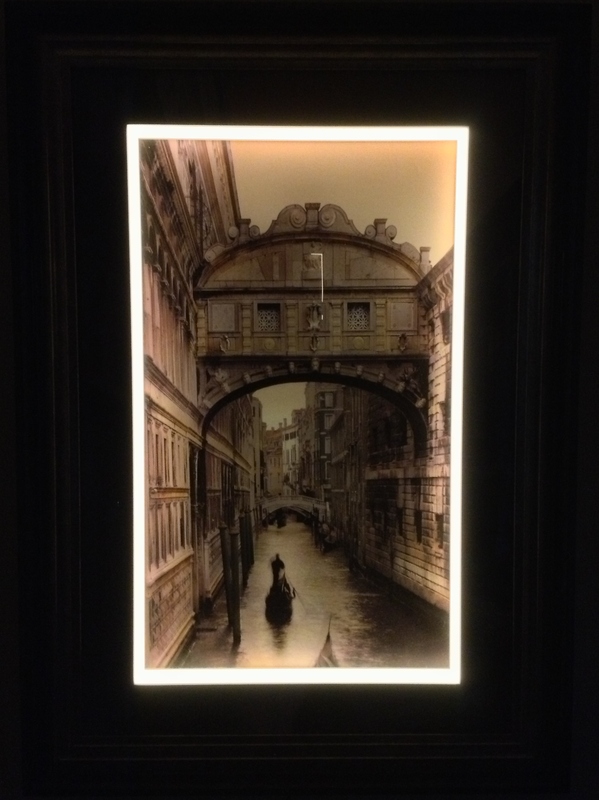 This is a modern way to illuminate a image and discugard of the dated wall mounted picture lights.